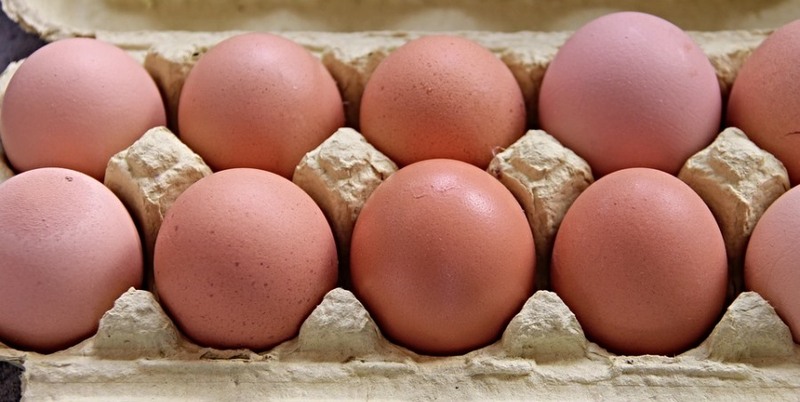 Free range egg producers are calling for an immediate price increase from retailers. Free range egg producers are calling for an immediate price increase from retailers as the cost of feed continues to rise. Dry weather has caused poor crop yields across Europe’s major wheat-growing countries and the knock-on effect is being felt by egg producers with some reporting a 50% increase in feed costs. With many producers paying about £270 per tonne of feed, a medium-sized business is facing feed bills which are £40,000 more per flock than at the start of the year. Robert Gooch, chief executive of the British Free Range Egg Producers Association, says the situation is unsustainable and has called for an egg price rise to soften the impact. “Free range egg producers have been exposed to huge levels of volatility caused by this hot, dry weather,” he said. “Last month we saw tough market conditions drive a major business with 17 producers out of business and I fear there will be more. Gooch added that a price rise is ‘desperately’ needed in the short term but retailers must help prevent a repeat of the situation by offering contracts which link the price of feed with the price of eggs. “Retailers must ensure producers have the option of a contract under which the price of feed is reflected in the price they receive for their product,” he added. “When the feed price drops, so does the price they pay for eggs, and vice-versa.